The Sac & Fox Tribe of the Mississippi in Iowa will be holding its 104th annual Meskwaki Powwow Thursday-Sunday, August 9-12, 2018 at the Meskwaki Settlement powwow site, which is 4 miles west of Tama, Iowa. Grand entry on each day is at 1:00 p.m. and 7:00 p.m. Thursday is children’s day, Friday is senior’s day, and Saturday is veteran’s day with special pricing for those individuals. 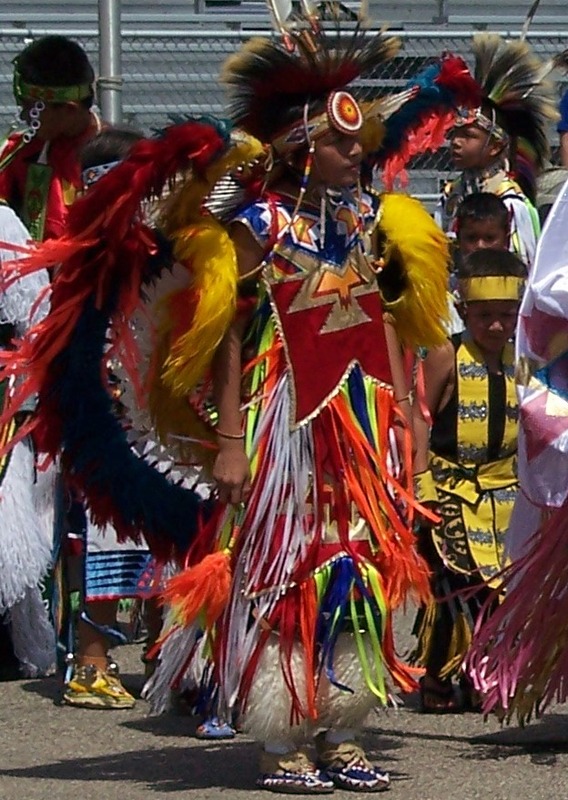 During the 4-day affair, the gathered Indians celebrate and perform, in full-dress regalia, dances that have been handed down for generations. For more details, go to http://www.meskwakipowwow.com. The 103rd annual Meskwaki Pow Wow will be August 10-13, 2017, in rural Tama, Iowa. 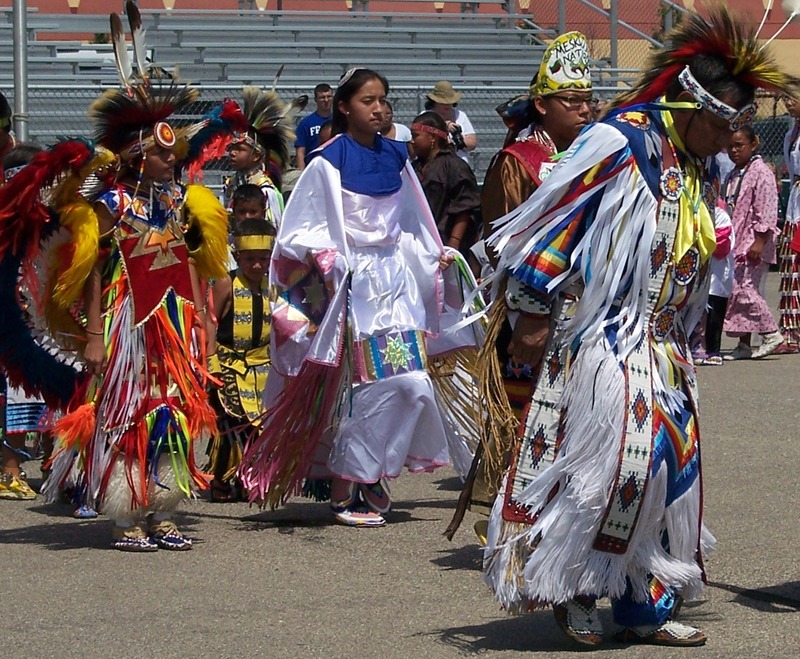 Grand entry is at 1:00 p.m. and 7:00 p.m. each day, with Thursday being children’s day, Friday is seniors’ day, and Saturday is veterans’ day. The Powwow site, historically known as the “Old Battleground” is 4 miles west of Tama on Highway E49, along the eastern bank of the Iowa River near the original 80 acres of the Meskwaki Settlement. While you’re in the area, stop by Traer in northern Tama County for its Winding Stairs Festival.